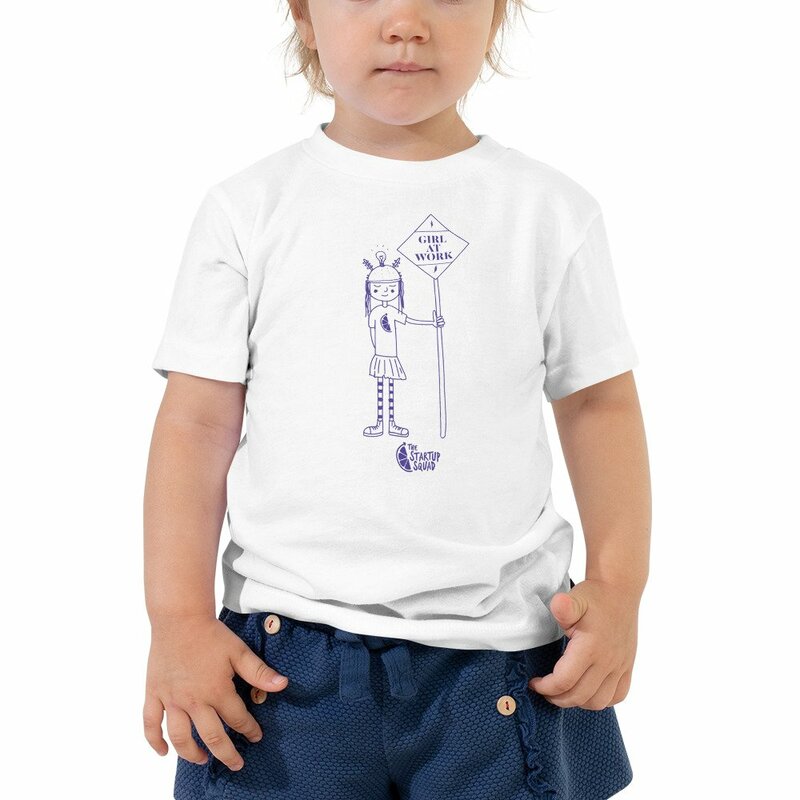 Toddler Short Sleeve Tee. Let your toddler do their thing while feeling super comfy and looking extra stylish in this short-sleeve jersey t-shirt from 100% cotton with a unique print. 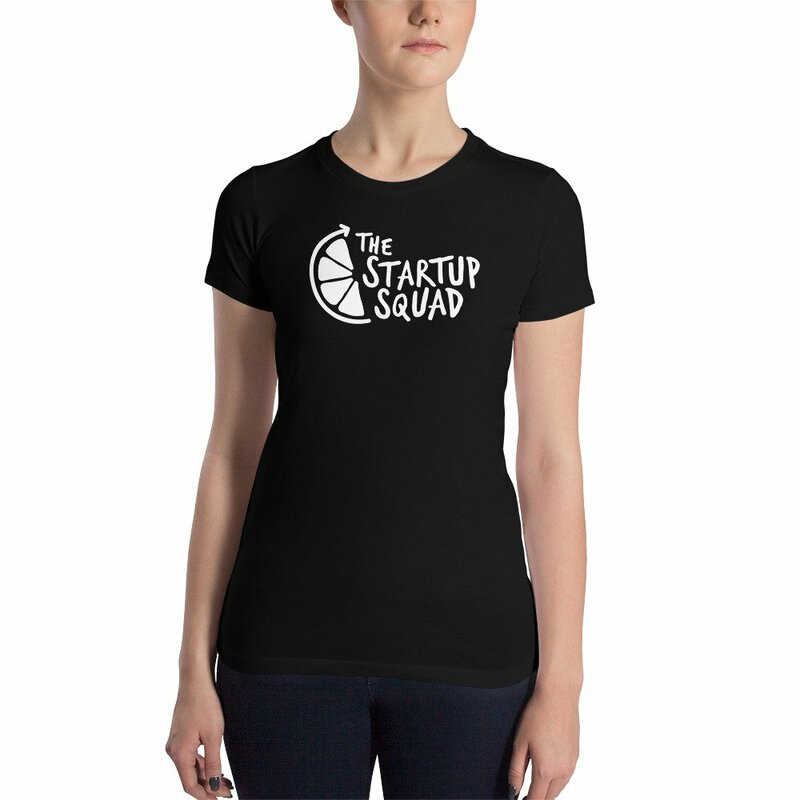 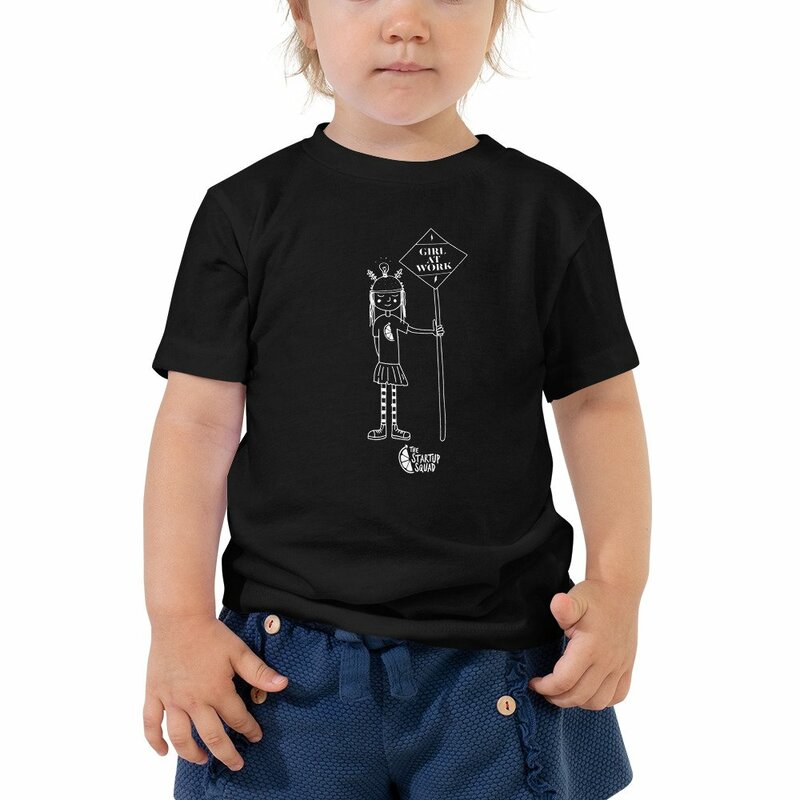 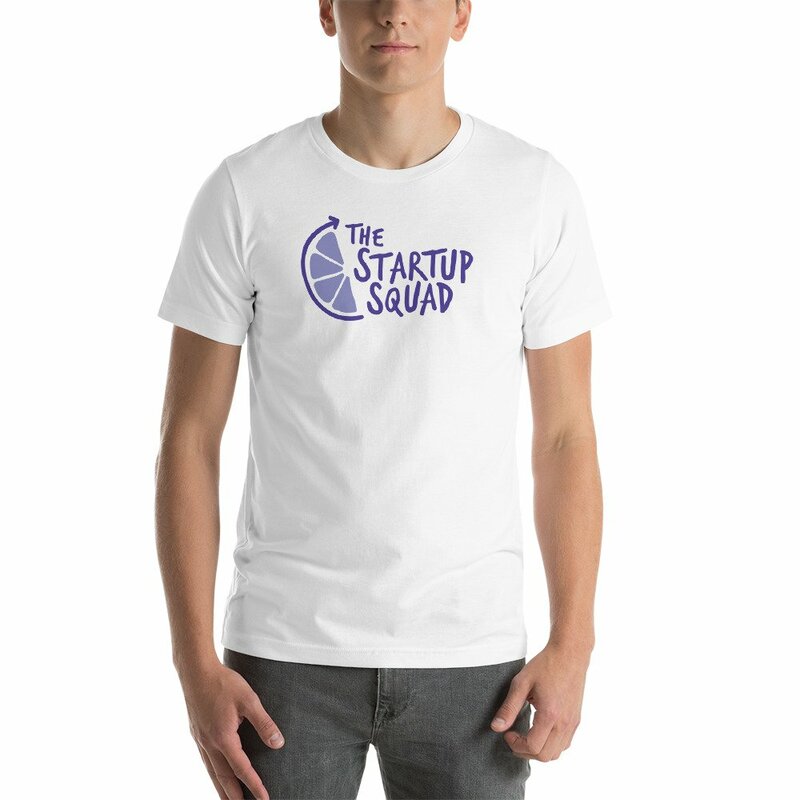 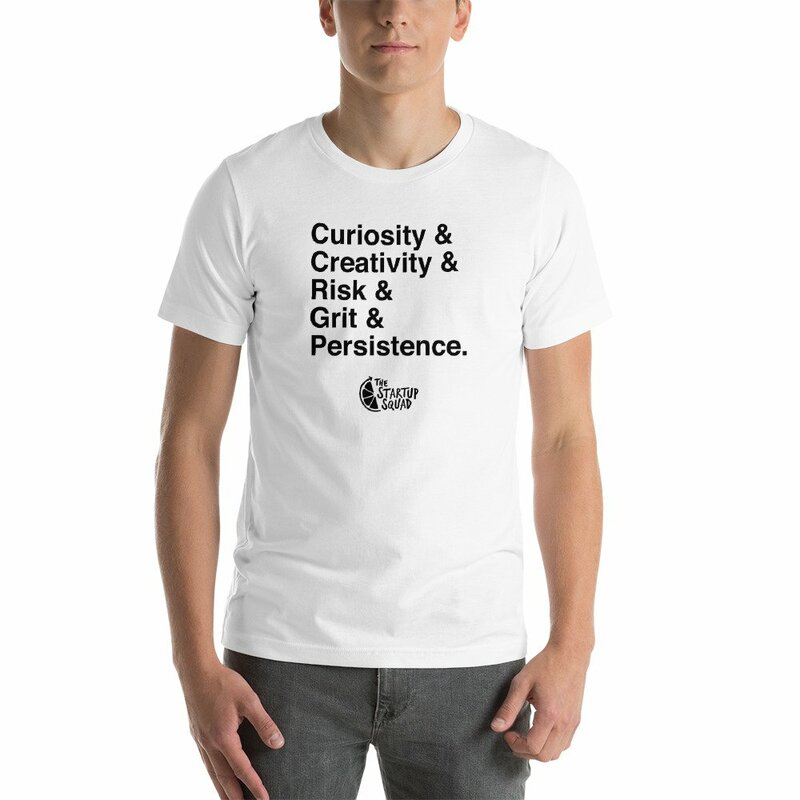 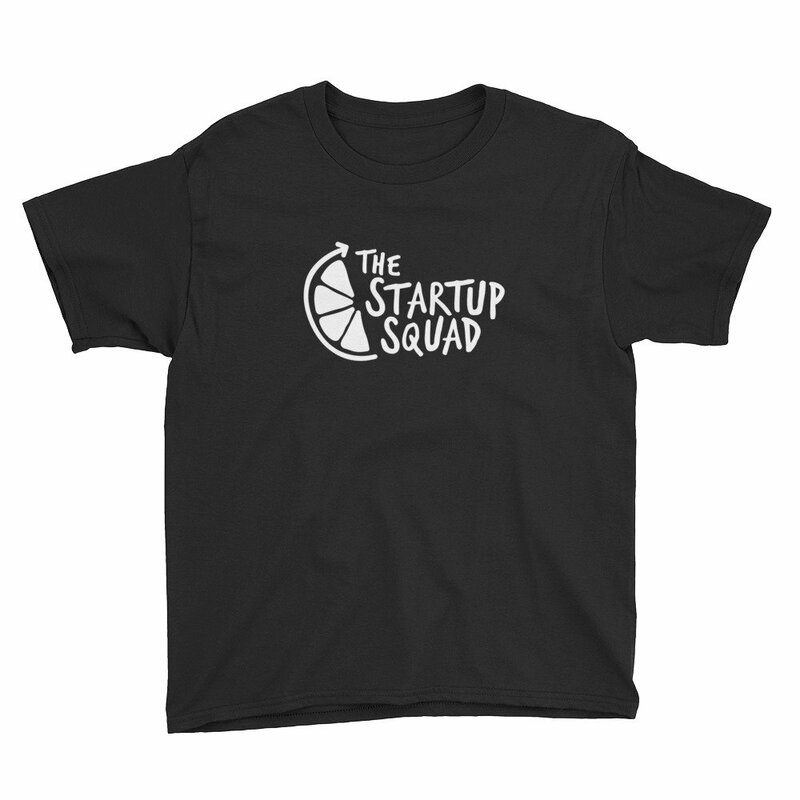 The tee is soft, durable, and bound to become the staple of your toddlers wardrobe.